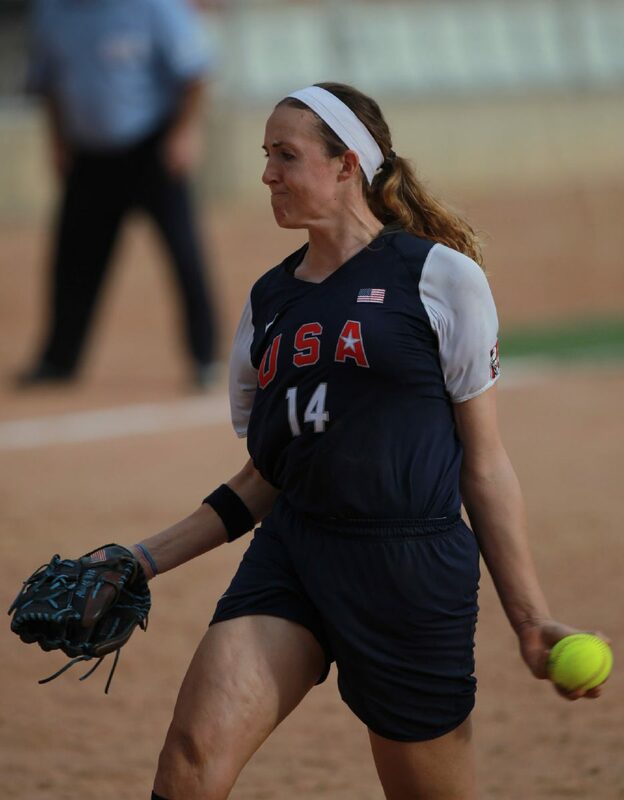 Olympic silver medalist Monica Abbott is bringing a camp to the Rio Grande Valley with the goal of teaching youth softball players the fundamentals of the game. The camp, which is being hosted by the Cavazos Sports Institute, begins today. Advanced sessions on Saturday are for athletes age 13 and older, with youth sessions on Sunday for players ages 8-12. Abbott began her career at North Salinas High School in California. After graduating in 2003, Abbott attended the University of Tennessee, where she became a dominant left-handed pitcher and won multiple player of the year awards throughout her college career. In 2008, Abbott was selected to the United States’ Olympic team. In her first appearance for the U.S., Abbott pitched 5 perfect innings in an 8-0 win over the Netherlands. The U.S. team won the silver medal after dropping the championship game to Japan. 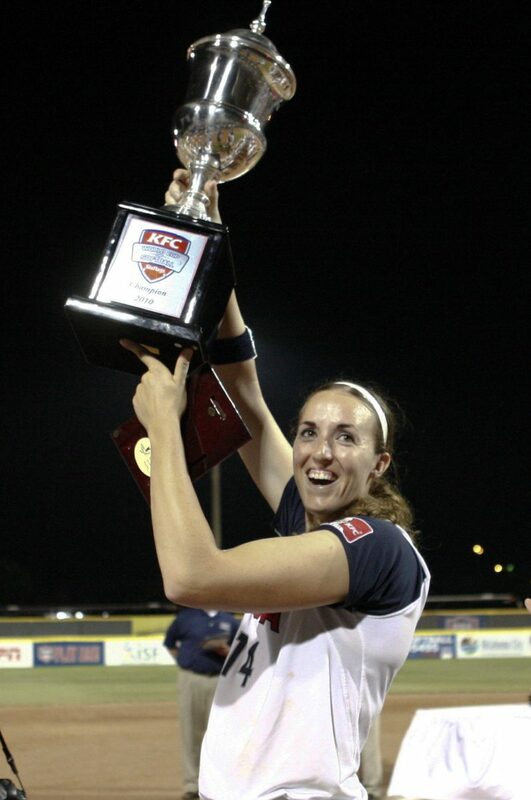 Abbott came on in relief during the championship game and finished the tournament on the mound for the U.S. She also won gold for the U.S. in 2006 and 2010 at the ISF Women’s World Championships, and in 2006, 2007, 2009 and 2010 in the World Cup of Softball. Abbott also won gold in 2007 at the Pan American Games in Rio de Janeiro. After the Olympics, Abbott began playing pro ball for the National Pro Fastpitch league. She played for the Chicago Bandits from 2011-15. In May 2016, the Scrap Yard Dawgs, based in Houston, offered Abbott a six-year contract worth an estimated $1 million. Abbott’s contract is believed to be the highest ever paid by an American professional franchise to an active female athlete in any team sport. While the contract was an exciting moment for Abbott, the potential of what it represents for female athletes across the world is what Abbott cherishes most about the opportunity. Abbott is not new to teaching the game, and she has a fun weekend planned for Valley athletes.